Witness to History is a one-of-a-kind traveling museum of ancient books, maps, coins and manuscripts with historic Jewish significance. Visitors will encounter a prized selection of treasured relics of Judaica dating back to the thirteenth century. 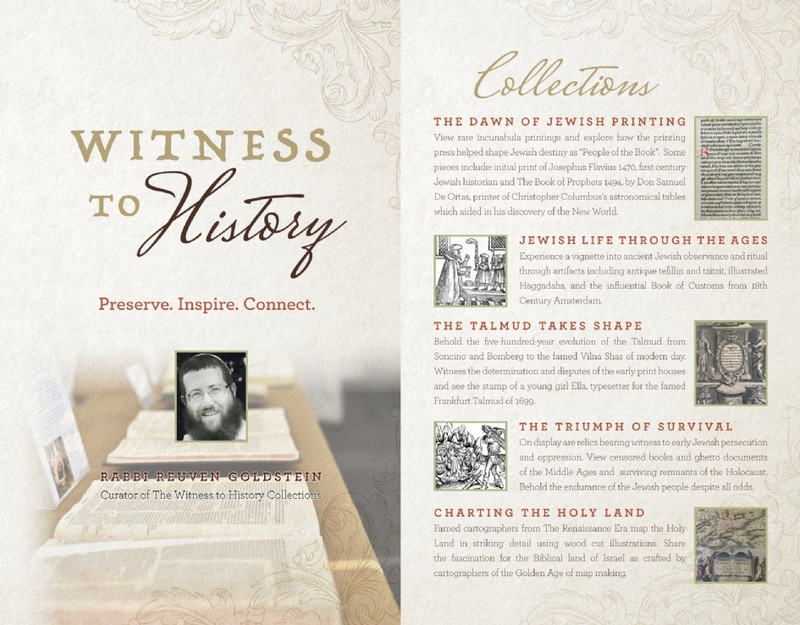 Guided by Rabbi Reuven Goldstein, curator of the Witness to History Collection. 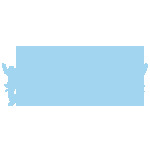 Please send your check to Chabad of Contra Costa 1671 Newell Ave. Walnut Creek, CA 94595.